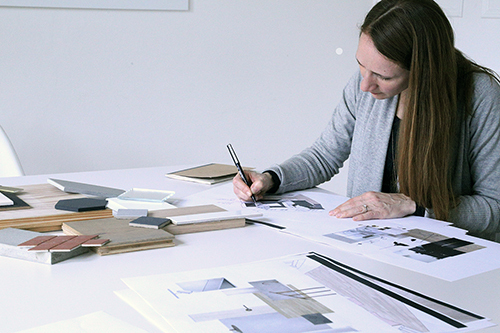 This International Women’s Day we are celebrating all the admirable qualities that make our female Architects high performers in their craft and field. There are now more women in the construction industry than ever before – this is definitely something to explore and celebrate. 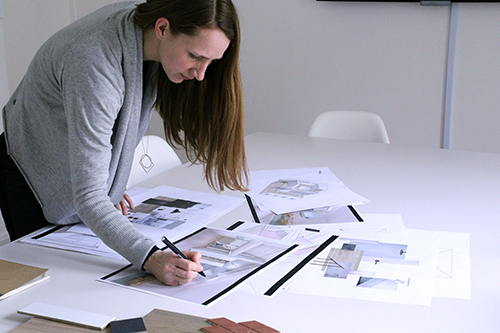 The built environment can offer women of all backgrounds and dispositions exciting careers prospects, whether you are a Marketer, Interior Designer or aspiring Architect, there is an opportunity to carve out a space for yourself. 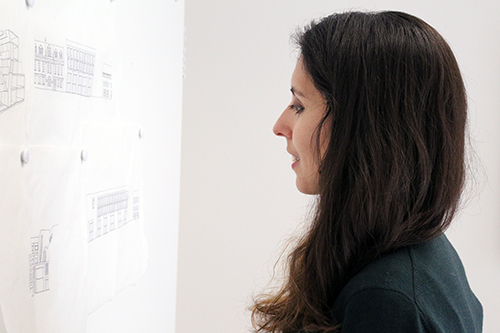 We sat down with Julia, Alia and Fran to find out about their craft and the different kinds of challenges and rewards to learn from and look forward to when you are a successful female Architect. What have been the challenges & highlights of your career? Being made redundant. That was a really sad time. It was just after the crash, when things were so bleak, public sector projects disappeared too and the practice I was with lost over half their staff. But it led to really exciting things; a summer of running and drawing and a lovely new job that autumn. It's lovely to be here! Recent highlights include participating in the recent Crown Estate Future Office competition and design charrette, and being involved in our Monotype fit out, which was recently shortlisted for the AJ Small Project of the Year. It has also been hugely rewarding and a real highlight to be a key player in a practice that has recently been shortlisted for both BD Office Architect and BD Refurbishment Architect of the Year awards. Other highlights include seeing the members of staff I have trained and mentored over the years develop and grow in their careers and become registered architects. I often work with existing buildings, which can be tricky, but seeing projects come to life makes the challenges worthwhile. A particular highlight for me was the completion of Albert House and seeing it transformed from an empty shell into a hive of activity. How would you describe your craft / style? Fast and furious! I rarely sit down. A minimal and clean lined aesthetic with an emphasis on high quality natural materials. I believe there is beauty inherent in the variation of stone, concrete, and timber. I believe architecture should possess a certain elegance and simplicity. It’s developing all the time! London has been a great place to learn about the importance of sensitivity to context, place and history and making the most of any opportunities the original building fabric may present. Who do you admire in the industry / who are your favourite architects? Yasmeen Lari is Pakistan’s first female architect and has completed interesting work dealing with both conservation and disaster relief. 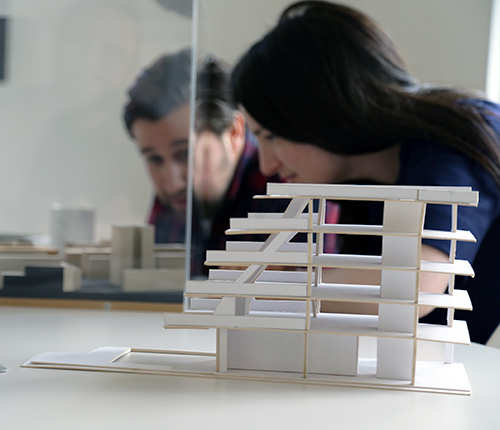 What have you learnt / what advice could you give to other aspiring architects? Be ambitious! Get qualified ASAP on a good course. I studied Part III at Westminster which was brilliantly run. Everything falls into place then and projects become enjoyable, in a completely new way. This is especially important as a woman, so you can get on with getting on, professionally, so you become liberated to make choices about families or other exciting plans. Over the years my position evolved from one of a project architect working on one large project to that of an associate director overseeing half a dozen projects, pitching for new work, and overseeing the successful running of a 70 person practice. I had to learn quickly how to juggle 10 different thoughts and projects at once and keep on top of them all. In order to successfully switch gears constantly throughout the day, I learnt that allowing a quiet 15-20 minutes alone before each meeting or pitch to collect my thoughts and refocus on the upcoming task is invaluable and helps keep me sane! The advice I'd give to young architects entering into a more managerial role is to respect and appreciate what your team members bring to the team. A chain is only as strong as its weakest link and that it is so vitally important to ensure that the whole team (from part 1s to architects, and from Structural engineers to the planning consultants) is working together successfully to deliver a successful project. I’ve learnt that there is always a solution to be found and that collaboration and discussion can be the best design tool. Getting site experience early on is a good way to understand the industry and how buildings are put together. Don’t be afraid to ask lots of questions!